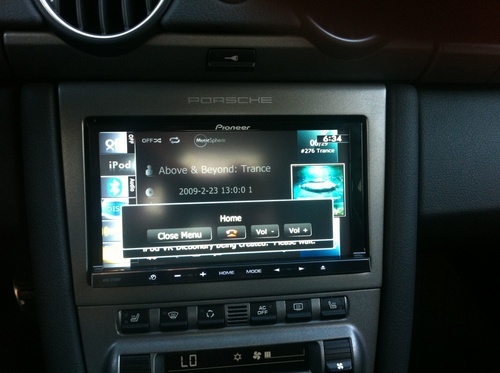 Do you have a Pioneer X930BT and want the DVD / Nav to work while in motion? This is for you !!!!! This detailed Pioneer bypass guide with VIDEO included, will provide you with the way to: PERMANANETLY make the DVD play while the car is in motion. PERMANANETLY make the Navigation unit programmable while the car is in motion. This will also unlock any other features that were not available while vehicle was in motion. This guide will show you how to bypass and unlock your Pioneer features while you drive!! With this detailed instructions and about 10 minutes, you will be able to utilize this new functionality!!! These instructions take you from start to finish, showing you exactly what to do and how to do it. Its very simple and there have been many successful bypasses using this exact method!!!! !!! This WILL NOT void your warranty!!!! This will allow you to use the full features of the navigation, as well as full playback DVD videos and movies. YOU WILL RECEIVE A DOWNLOAD WITH THE BYPASS GUIDE WHICH WILL EXPLAIN IN DETAIL HOW TO BYPASS YOUR UNIT.